Finally, no more extruding filament onto the ground. Our filament spooler, as always, was designed from the ground up. 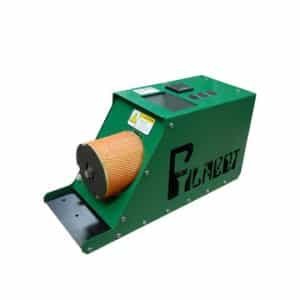 The spooler takes filament right from your Filabot extruder and spools it on a filament spool. Another great feature of this system is that it does a constant pull on the filament as it extrudes which produces filament that is +/-0.05mm in roundness and diameter very consistently. 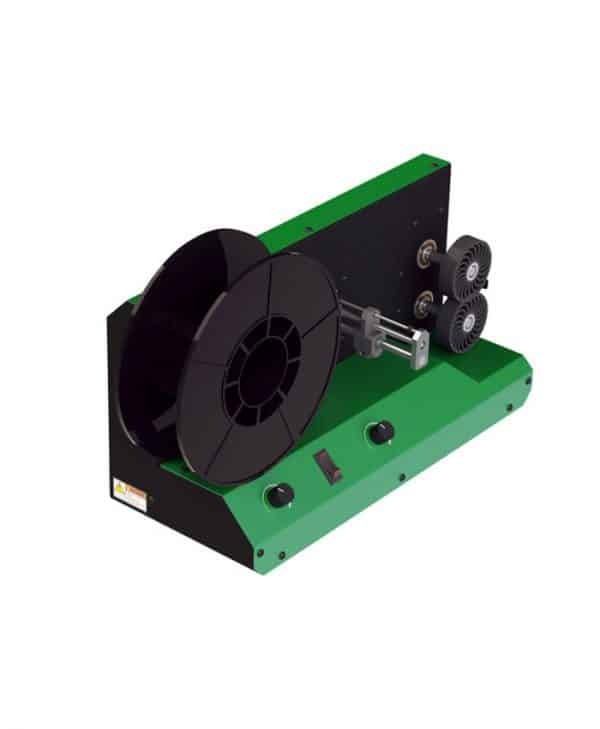 The spool holder holds the filament spool and allows for quick spool changes on the fly. 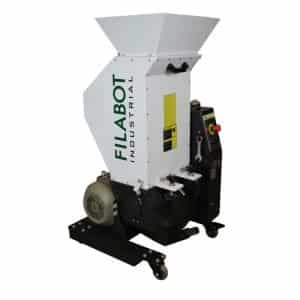 The Filabot Spooler is the ultimate complement to our extruder systems. In addition to conveniently spooling your extruded filament, this unit allows you to easily fine tune the extrusion diameter for the tightest possible tolerances. This is achieved through adjusting the speed of the puller wheels which draw the filament from the extruder. The puller wheels have been engineered to be non-compressive which preserves the quality of the extrusion. 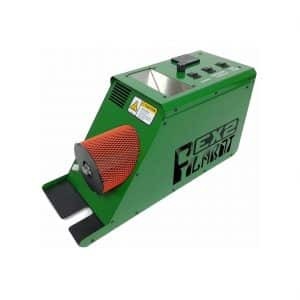 This updated model features a variable traverse mechanism to evenly distribute filament onto the spool, an upgraded circuit board for the smoothest possible power delivery, and stainless roller shafts that glide on sealed bearings. 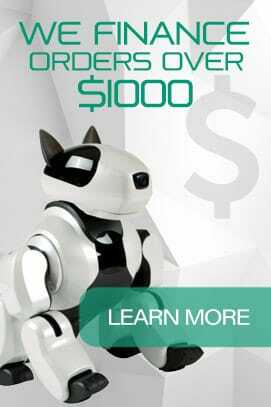 As with all Filabot equipment, this unit is assembled in Vermont from the highest quality components and features a full, 1 year warranty.